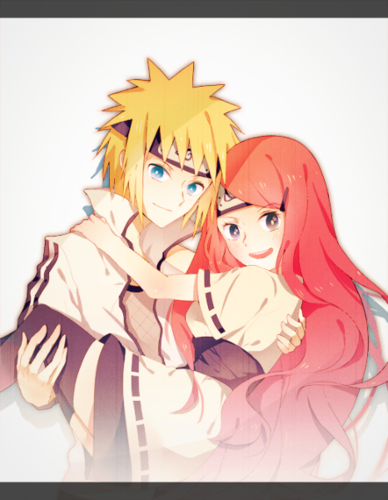 perfect <3. . Wallpaper and background images in the sienna miller club tagged: uzumaki kushina kushina&minato. This sienna miller photo contains anime, banda desenhada, manga, desenhos animados, mangá, and quadrinhos. 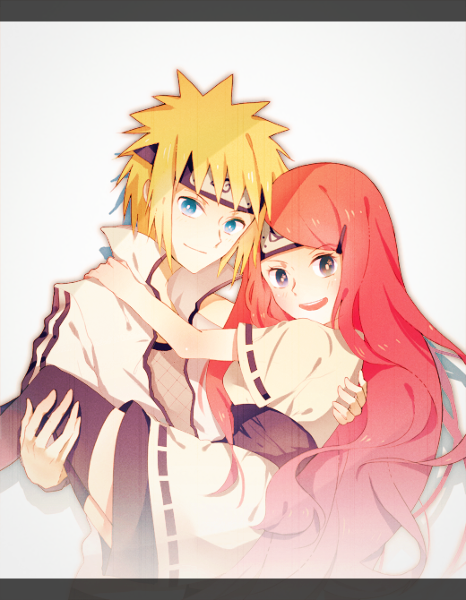 They are so cute together, aren't they?